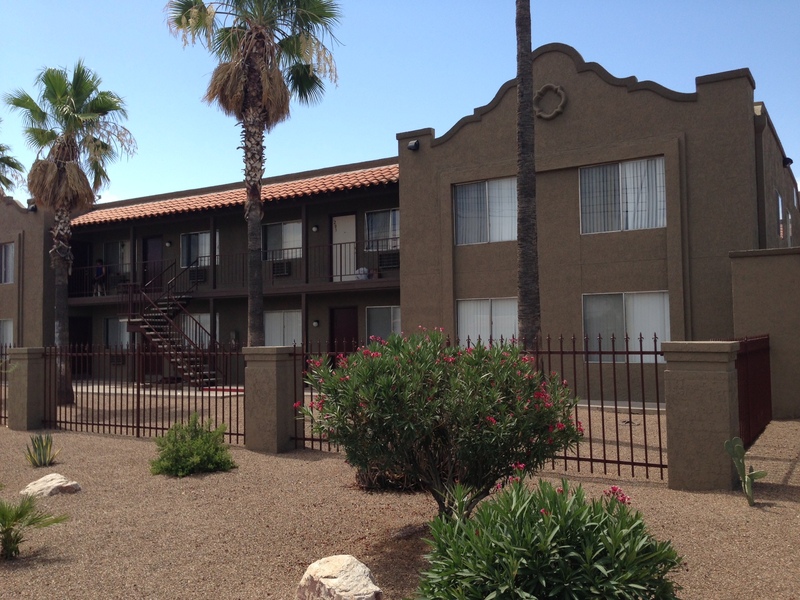 (Tucson – July 10, 2013) – Vestis Group is pleased to announce the completed sale of Colonia De Tucson Apartments, an 84-unit multifamily property, located at 1335 & 1351 West St. Mary’s Road in Tucson, Arizona, for $2,400,000 / $28,571 per unit. 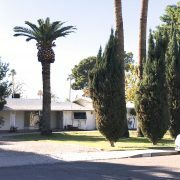 Westmoreland Apartments LLC sold the Colonia De Tucson Apartments in Tucson to a private investor from Tucson, Arizona for $2,400,000. 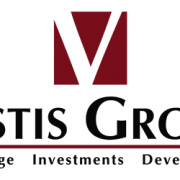 Natan Jacobs and Les Litwin of Vestis Group represented the Buyer in the sale of this Tucson apartment complex. Jeff Sherman, Trevor Koskovich and Bill Hahn of Colliers International represented the Seller. 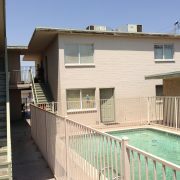 The new owner plans to improve the Tucson apartment community with refreshed interiors and several exterior improvements. Colonia De Tucson Apartments is an 84-unit multifamily community located in Tucson Arizona. 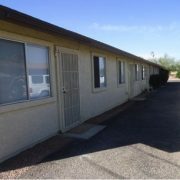 Colonia De Tucson Apartments is an 84-unit Tucson multifamily community, built in 1983, comprised of 40 two-bedroom / one-bath units of approximately 689 square feet and 44 one-bedroom / one-bath units of approximately 470 square feet. Construction is of wood and painted stucco, with built-up roofs. Heating and cooling are provided by individual roof and wall-mounted air conditioning units. The utility costs associated with heating and cooling are the responsibility of the tenant. 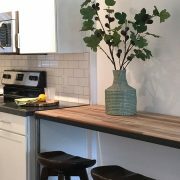 The property is individually-metered for electricity, and the costs associated with usage inside the dwelling units are the responsibility of the tenant. The property has wall-mounted A/C units in one-bedroom units, while the two-bedroom apartments have roof-mounted A/C units. The cost of water, sewer charges, and trash collection is the responsibility of the owner. Common amenities include a swimming pool, outdoor barbeques, two laundry facilities (machines are owned by Colonia de Tucson) and 107 open parking spaces. Unit amenities include walk-in closets for the one-bedroom units. The property has a designated leasing office. 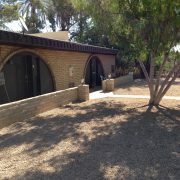 Colonia de Tucson is a combination of two adjacent properties, but are managed together and treated as one property. Property condition can best be described as good. Recent renovations to Colonia de Tucson include: new playground, basketball court, trash cans, mailbox enclosures, fencing, paint, roofs, A/C’s, signage, landscaping, slurry and striped parking lot, security cameras, ramadas, pool area with shading and furniture. The five buildings of Colonia de Tucson are constructed on two irregular-shaped sites comprising approximately 2.47 acres, at a density of 31.52 units per acre. Colonia de Tucson Apartments is located at 1335 & 1351 West St. Mary’s Road. 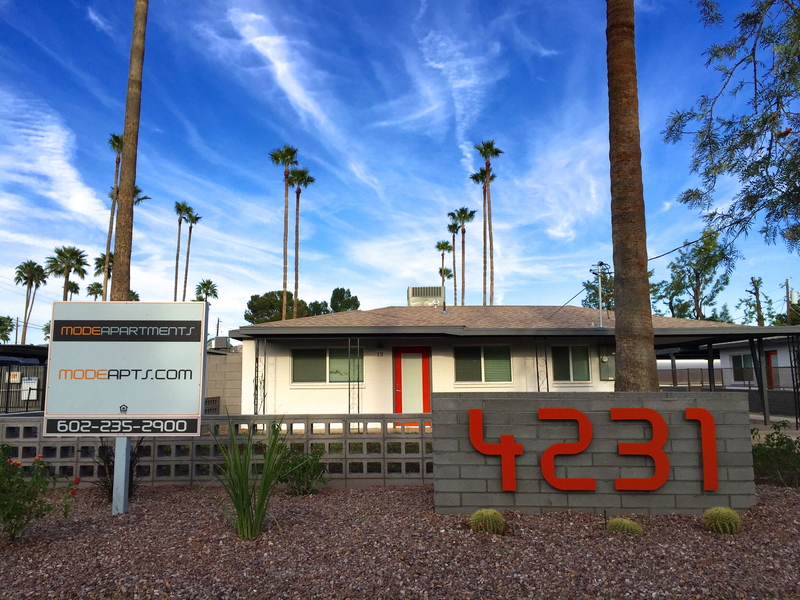 The property is six blocks south of Speedway Boulevard, a major thoroughfare running through Tucson, Arizona. 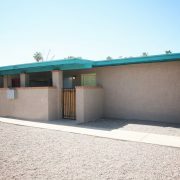 The property is less than one mile west of Interstate-10, a major arterial highway that runs through Tucson and connects to Phoenix. 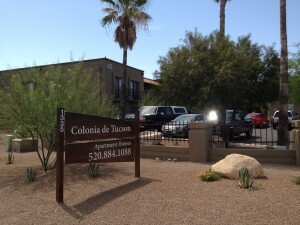 Colonia de Tucson is also convenient to public transportation, with bus service provided along St. Mary’s Road. Several neighborhood shopping centers, parks, churches and public facilities are located within one mile of the property. The University of Arizona and Pima Community College West campus are all located within easy driving distance of Colonia de Tucson. St. Mary’s Hospital, a major source of employment, is one-half mile west of the property.